Every year, Western employees raise money for United Way, an organization dedicated to improving the lives of many individuals through education, income stability and healthy living. 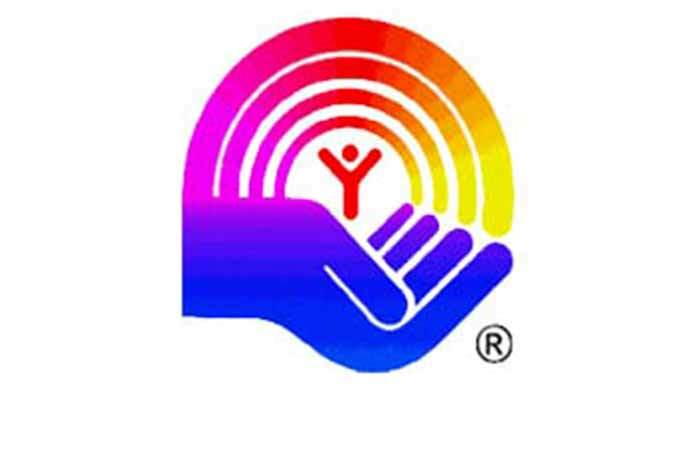 This year, “United Way Week” was from September 30th – October 4th. Some of the activities for the week consisted of raffles for days off, casual days, daily movie trivia, card games, grab bags with White Elephant gifts, appetizer cook-off, and a couple of luncheons. Our goal was to raise $30,000; however, we exceeded that with a grand total of $31,174!